The findings have terrifying ramifications for modern-day bombs. When the United States dropped a nuclear bomb on Hiroshima in 1945, around 80,000 people were instantly vaporized, crushed, and incinerated by the initial blast. The lingering effects of radiation exposure would eventually kill tens of thousands more. Thanks to a group of scientists from São Paulo, Brazil,,,,,,,,,,,,,,,, who recently published a paper in PLOS One, we now know the fatal dose delivered by the bomb. In that study, the University of São Paulo’s Angela Kinoshita, Ph.D., Oswaldo Baffa, Ph.D., and Sergio Mascarenhas, Ph.D., distilled the devastation of a nuclear blast into one alarming number. Using a technique called “electron spin resonance spectroscopy,” they measured the amount of radiation absorbed by the jawbone of one victim of the Hiroshima bombing. It contained 9.46 grays (Gy) of radiation — an extremely lethal dose. Generally, one to two Gy absorbed over a few hours is enough to cause radiation sickness, and four to five Gy can be fatal if not treated in a timely manner. Anything in the neighborhood of eight to 10 Gy and above is usually an incommutable death sentence. The victim’s mandible collected at Hirose and Nakahiro-machi. Anything that emits energy in waves is technically radioactive, as is any element that decays and produces radioactive particles, and so everyone is constantly being irradiated to a certain degree. Potassium, for example, is a tiny bit radioactive. Consequently, ingesting a banana will expose you to 0.005 micrograys of radiation — that’s .000000005 Gy. 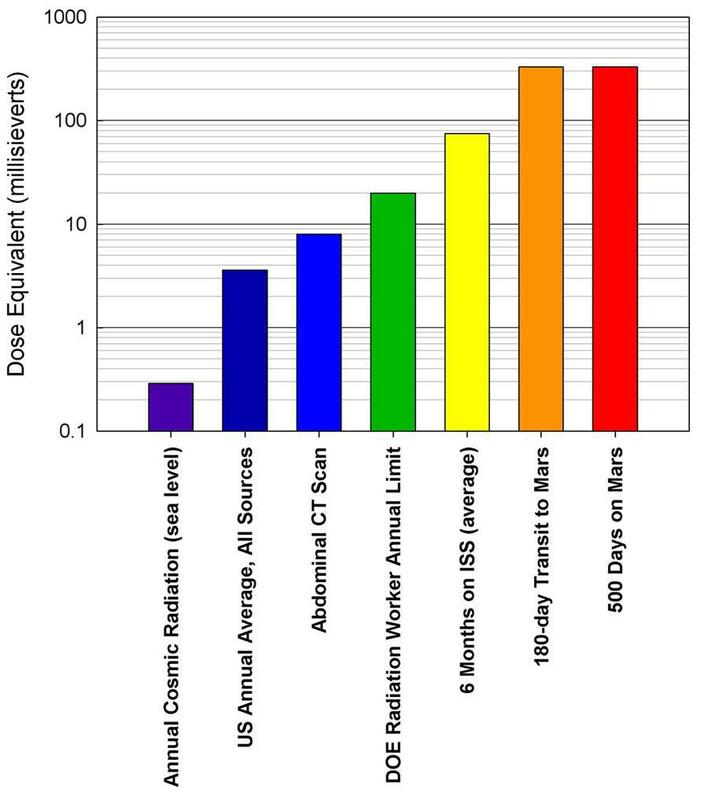 Getting a chest x-ray will add 20 micrograys (0.00002 Gy) to your radiation levels, and we absorb around .3 milligrays (0.003 Gy) of radiation per year because of cosmic background radiation. The findings also bring into sharp focus the impact a nuclear explosion would have today. The United States B83 nuclear weapon is estimated to be 80 times more powerful than the bomb dropped on Hiroshima — as if 9.46 Gy of radiation wasn’t more than enough to kill a city. TL;DR: Nuclear bombs are super fucked up, and even that feels like a bit of an understatement.